Restie Bachar describes himself as a practical cook who can work with any ingredient he sees in the refrigerator. 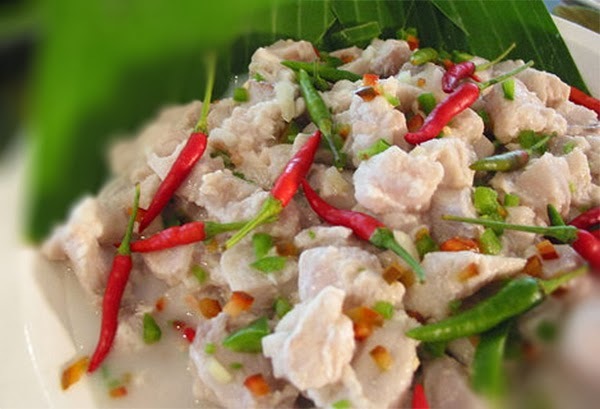 Here he shares a recipe for a family favorite - deboned milkfish cooked in vinegar. 3. Pour additional coconut vinegar if desired. Add sugar and siling labuyo. Sprinkle with black pepper. Top with sliced onion rings.